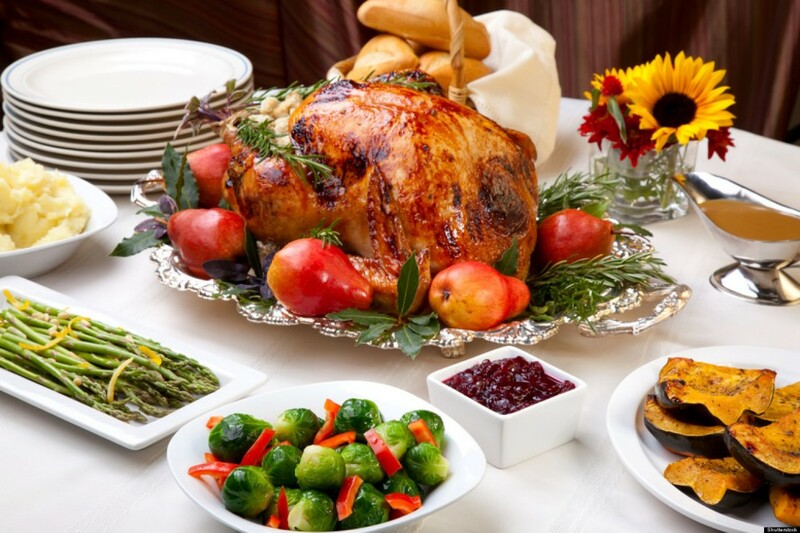 There is no doubt that Thanksgiving is one of the favorite American holidays, a time to spend with family and friends, a time to be grateful for all life’s gifts and also a time for food, shopping and travel. While many have already started browsing the Internet and the cook books for new turkey recipes and sides, others are scooping around for Thanksgiving vacation ideas. You think everybody stays home for dinner on Thanksgiving? Think again. According to the statistics, Thanksgiving is the busiest time for travel of the year, with the average population taking car trips longer than 100 miles. But while 90% of travelers ride their vehicles, in 2010 24 million people took the airplane during the holiday season. These numbers, of course, don’t include the globetrotters and travel bloggers who spend their Thanksgiving in some amazing part of the world, attending maybe some similar holidays in Germany, Grenada, Liberia or the Netherlands for instance. In order to bust another myth of the Thanksgiving travel pattern, let’s just say that not all Americans travel inland to visit friends or relatives. Last year, according to a survey conducted on 3 millions travelers looking for cheap last-minute travel offers around the holiday season, the top favorite choice after New York City was Honolulu, because who wouldn’t enjoy getting away for the fall to a luxurious sunny beach and spend the weekend sipping Margaritas? So if you’re looking for Thanksgiving vacation ideas this fall, welcome to our list of ten national and international travel destinations! There are countless reasons to visit New York City any time of the year, but if Thanksgiving is your favorite holiday and you spent the last years watching the Macy’s Thanksgiving Day parade only on television, maybe it’s time to take that flight (or train, or car ride) and witness the magic with your own eyes. 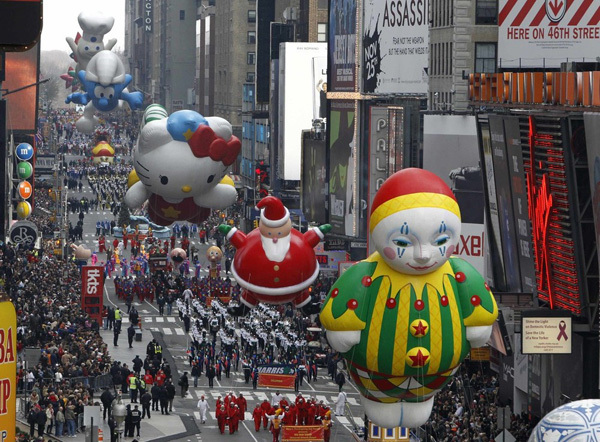 It is a traditional and famous parade going back to 1924 and there is no man, woman or child in the U.S. who hasn’t heard about the giant balloons or the turkey feast that takes place after the parade in New York, in every restaurant in the city. According to U.S. News, close to 3 million people fill in New York’s streets in celebration each year and the city becomes a place of sharing joy and good will. The parade’s route includes famous city highlights and hot spots and if you are not from the U.S. you might consider booking a plane ticket to New York, as it is the best American place to spend Thanksgiving. Just as the guys from Vacation Rentals say, no Thanksgiving destination is more fitting than its place of origin. The city is proud to offer its visitors a lot of traditional feasts and celebrations during the weekend-long holiday – events that call for a trip down to the memory and history lane, exciting contemporary manifestations and dinners like no others. Our mission is to educate the public while preserving our country’s important history, starting with the Pilgrim legacy and Thanksgiving story while recognizing all those who have fought to protect the American way of life. We will accomplish this goal by producing a Thanksgiving celebration of excellence in Plymouth, America’s Hometown, where Thanksgiving began. Through concerts honoring military sacrifice and a parade chronicling the Pilgrim legacy, spectators will leave with a sense of history and pride. Still not convinced? This year Plymouth is aiming to offer the best Thanksgiving parade in the U.S. preparing an exciting opening ceremony, the actual parade, a handful of concerts and entertainment and educational pavilions for all visitors. What would Thanksgiving be without a capital celebration? If it hadn’t been for the great men that played a major part in developing this holiday, we may not have had our favorite American celebration at all. And we are talking about George Washington and Abraham Lincoln, of course. Washington D.C. is among the best Thanksgiving vacation ideas because you can see live some things otherwise you watched only on TV so far: the Presidential Pardoning of a turkey, the lucky bird which gets to live instead of becoming dinner, the parades and a lot of other events just right for a fall getaway with family and friends. Let’s see what’s in store for us in Washington this year: 50-foot balloons, floats that promote the Silver Spring Arts & Entertainment District, the Washington Redskins Marching Band, the Greater Overbrook String Band from Philadelphia and many many more. 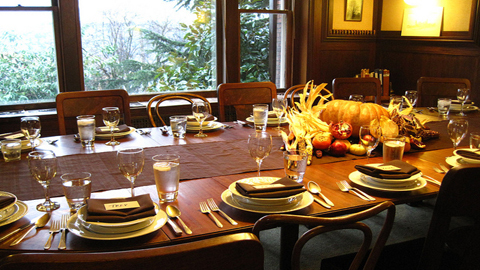 What does Detroit have to do with Thanksgiving? Just ask a sports fan, and especially a football fan, and they’ll answer with one word: “everything” – that is, if he or she is aware of the famous annual America’s Thanksgiving Parade. But let’s talk sports for a while, especially with those not so big on fanfare marching bands. 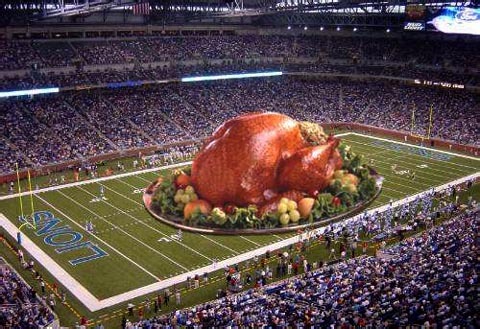 Ever since the 1890s, there is a tradition of playing pro football on Thanksgiving day, but Detroit is intimately associated with the Detroit Lions, who has been playing a game every Thanksgiving Day since 1934, excepting the years during World War II. The people of Detroit are going through some troubling times, as economical disturbances and unemployment give them a lot of trouble, but this doesn’t mean they can’t celebrate this day with their hearts full of joy. So back to the parade! This year, its theme was established to Downtown Our Town and it’s likely to be a lot of fun for all parade-goers. And if you’re visiting Detroit this Thanksgiving, show your fellow compatriots some true American support. One of the best places in America to travel to for the Thanksgiving holiday, Dallas celebrates gratitude in its own special way you just have to experience for yourself at least once in a life time. The residents of Dallas don’t just wait for the last Thursday in November to celebrate Thanksgiving—they built an entire downtown park dedicated to the spirit of giving thanks. 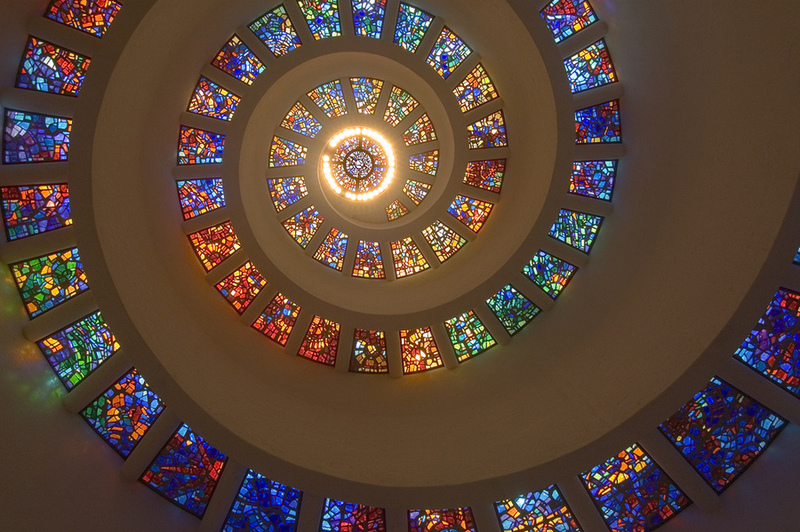 Highlights of the park include the “Glory Window,” one of largest horizontally mounted stained-glass pieces in the world, and the Hall of Thanksgiving, which tells the story of the American tradition. This year’s events announce to be a real extravaganza and if you happen to be in the area, you should not miss any of them. 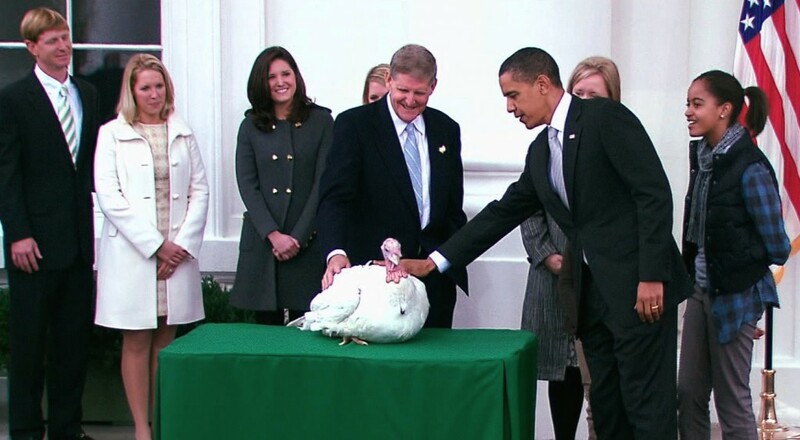 And if you go, tell us all about the Turkey Burpee Fest, please! Remember when we said many people chose to spend their Thanksgiving holidays abroad escaping the upcoming winter and enjoying some luxurious islands and lush hotels? Well, if you’re in for special and out of the ordinary Thanksgiving vacation ideas, here is what we came up with. Here on TenMania we’ve already talked about some attractions to consider before booking your vacation to Cancun, but this time we will take a closer look to why it is also a good Thanksgiving fall getaway. According to tripping.com, spending a Thanksgiving vacation in Cancun was among the most recommended trips of last year. Some of the reasons include the fact that during this time of the year the hurricane season in Cancun is over, the temps are in the mid-80’s and the beaches are quiet. They also recommend you swap pumpkin pie for piña coladas and head down to Mexico with fares as low as an $195 round-trip from Fort Lauderdale (regularly $275-$400). Huffington Post also recommends Mexico for spending the Thanksgiving holidays there, but they are talking about Los Cabos. Want to hear some reasons? Whether it be fishing, golfing, a spa retreat, or lazy beach-bumming days, a Thanksgiving getaway to Los Cabos sure beats the usual family banter around the dining table. Well, that sums it up. 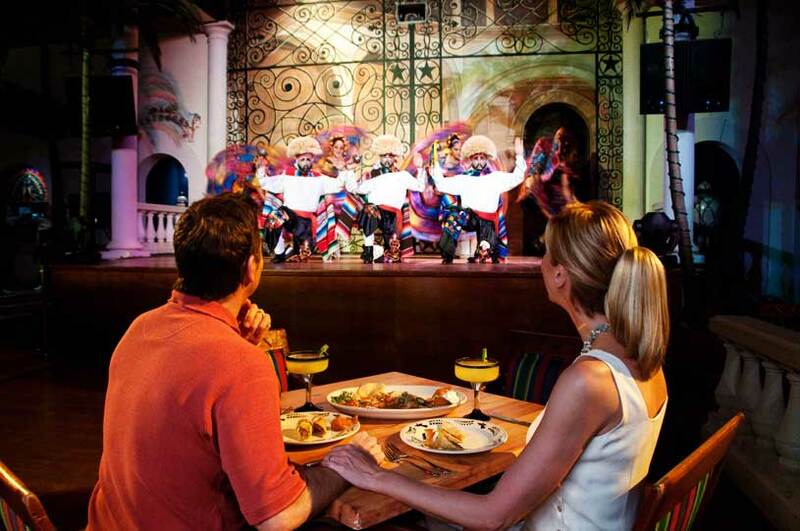 Mexico is quite close and you can enjoy a late summer and even traditional dinner, as the Mexicans know what you are there for, so they will be ready to welcome you properly. 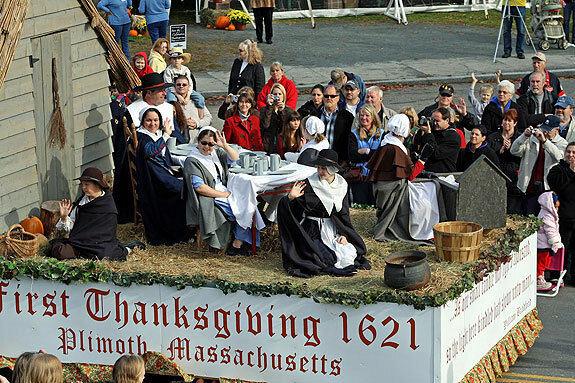 in the United States, the modern Thanksgiving holiday tradition is commonly, but not universally, traced to a poorly documented 1621 celebration at Plymouth in present-day Massachusetts. The 1621 Plymouth feast and thanksgiving was prompted by a good harvest. Pilgrims and Puritans who began emigrating from England in the 1620s and 1630s carried the tradition of Days of Fasting and Days of Thanksgiving with them to New England. So, a trip to the U.K. may be a very good occasion to celebrate this great holiday and also enjoy a feast. Even if in England Thanksgiving is not an official holiday, they still celebrate it, mostly for their American tourists and expats. By this time of the year, English travel agencies, hotels, pubs and restaurants in London are ready to welcome you with turkey, pumpkin pie, chowder and anything with an American theme. Canadians are very fond of Thanksgiving and if you don’t want to re-enact the initiation Pilgrimage over the ocean and visit Great Britain with this occasion, you can get closer to home by spending the holidays in Canada. there is no compelling narrative of the origins of the Canadian Thanksgiving day“, but still, the first Canadian Thanksgiving is often traced back to 1578 and the explorer Martin Frobisher. Frobisher, who had been trying to find a northern passage to the Pacific Ocean, held his Thanksgiving celebration not for harvest but in thanks for surviving the long journey from England through the perils of storms and icebergs. However, sometimes the origins of Canadian Thanksgiving are also sometimes traced to the French settlers who came to New France with explorer Samuel de Champlain in the early 17th century, who celebrated their successful harvests, but presently it is a statutory holiday in most jurisdictions in Canada. Just to be clear, there are quite a lot of differences between the American Thanksgiving and the Canadian one, starting with the month of the celebration, and since you’ll be able to attend only next year, take some time and look into things. 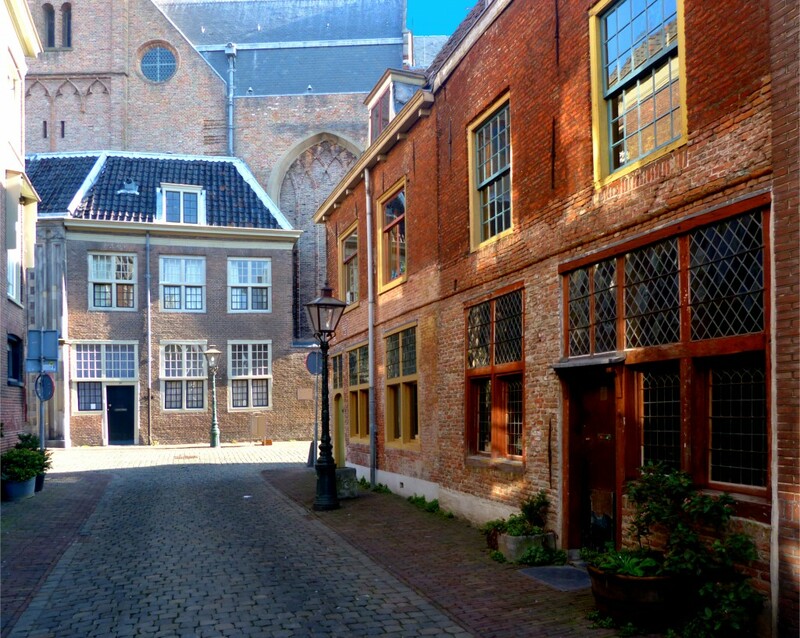 Among the 10 Best Thanksgiving Destinations for 2013 listed recently by Huffington Post, Leiden, Holland seems more and more appealing, not only for its historical value deeply related to American history and the Thanksgiving holiday, but because you can experience a different realm and some exciting adventures. Even if few Americans might remember that before the pilgrims arrived at Plymouth Rock they spent eleven years in Holland, the Dutch never forgot. So let’s see what can an American do in Leiden, besides understanding how inextricably the values of the American nation are linked with The Netherlands. Huffington Post tells us to go there this season, as they sure know how to throw a Thanksgiving party and lure us with some specific turkey dinners, besides the sunny beaches and a temperature you would never want to leave. 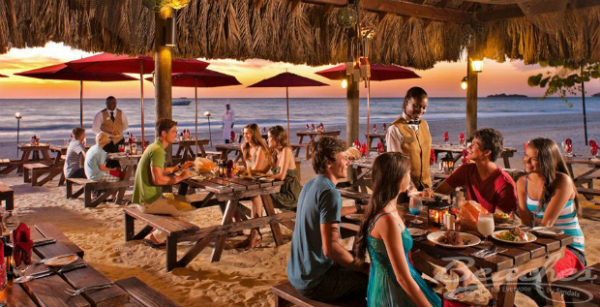 So, you have water sports, sun and waves, swimming with dolphins and, pay attention, a Thanksgiving party right on the beach complete with a parade of Sesame Street characters, a bonfire, dancing, and traditional holiday fare as well as Caribbean-inspired dishes, like Jerk Turkey. It can’t get better than this, so you can check out for last minutes offers, as they are off season and you can also enjoy a generous discount to go with your generous cocktail. Don’t you think you’d be the first one thinking Jamaica is one of the best Thanksgiving vacation ideas you had in ages, because if you take a look here, you will see not only happy visitors but a lot of recommendations too regarding food, accommodation and entertainment choices. So where are you planning to spend your Thanksgiving holidays? Do you have other Thanksgiving vacation ideas? Will you stay home, visit America or travel abroad?